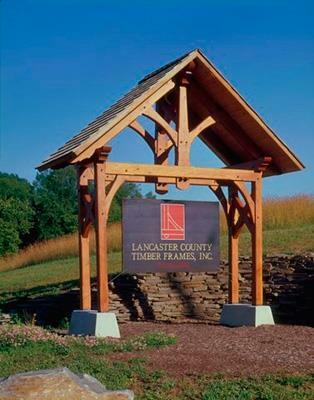 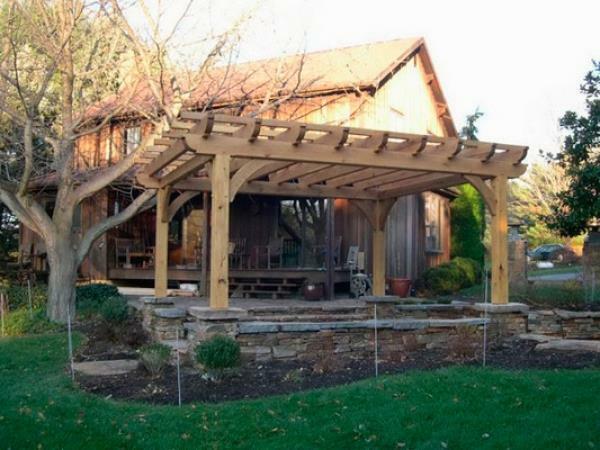 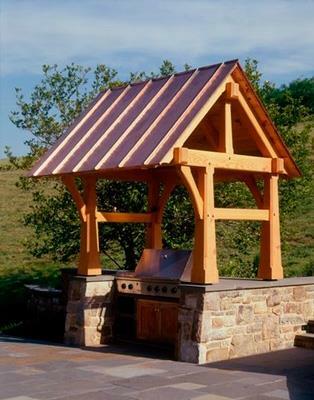 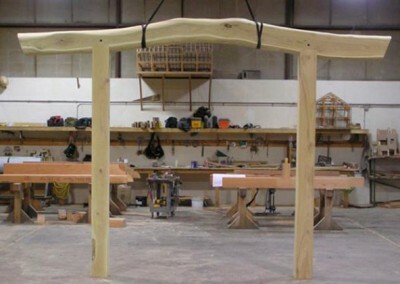 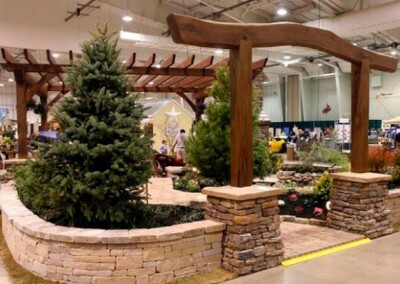 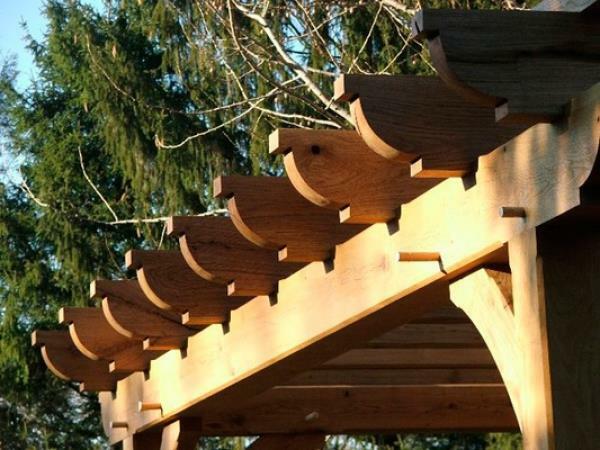 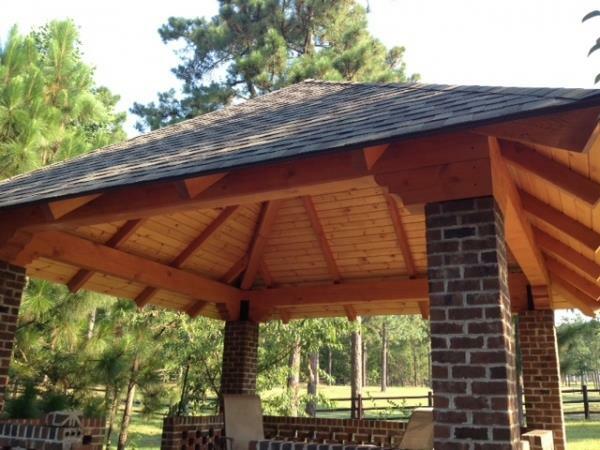 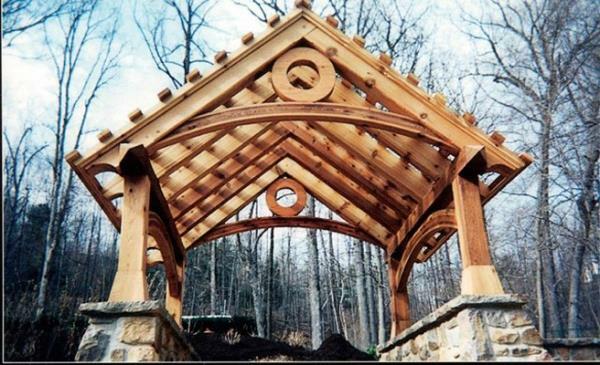 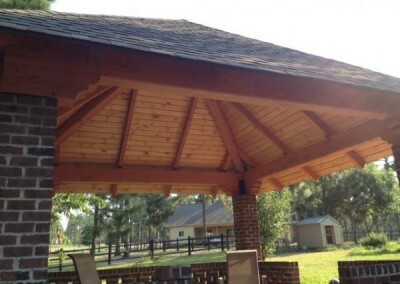 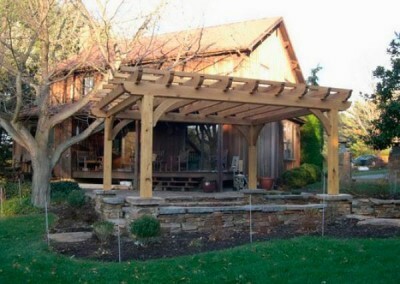 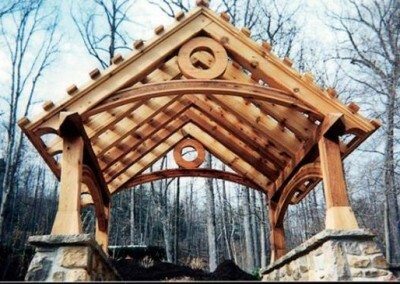 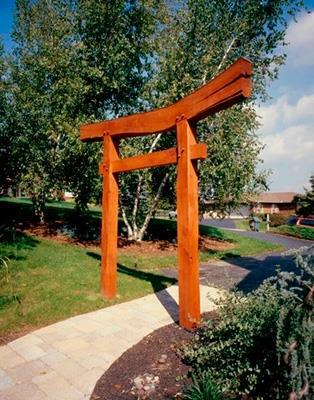 Outbuildings | Lancaster County Timber Frames, Inc. 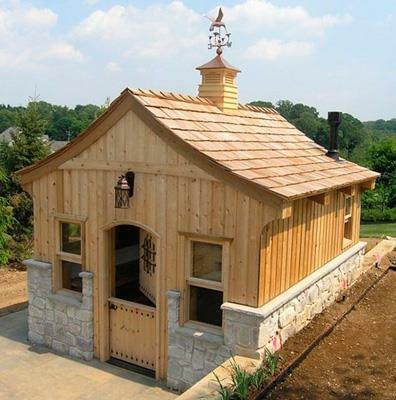 Various outbuildings we have done over the years. 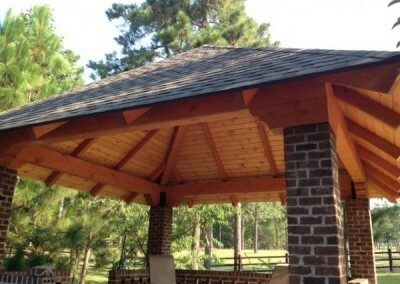 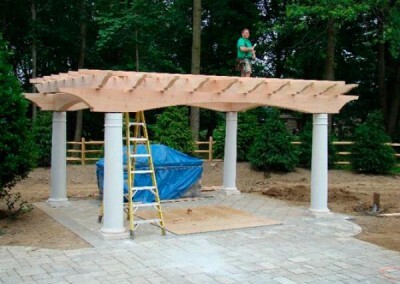 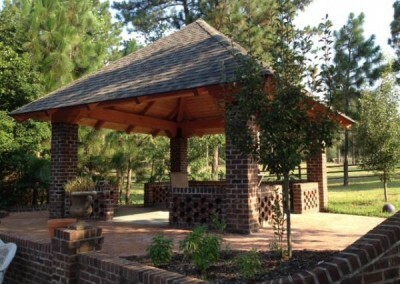 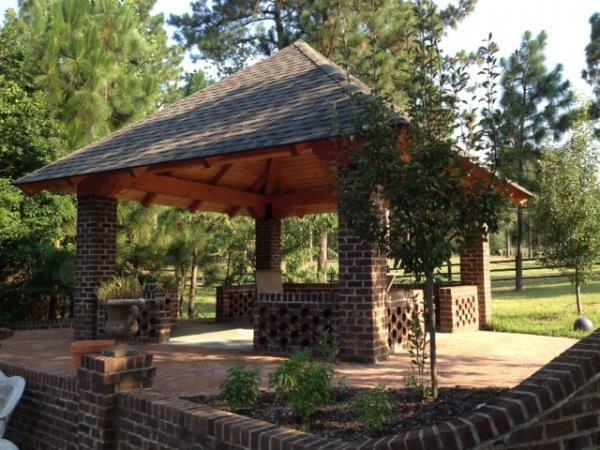 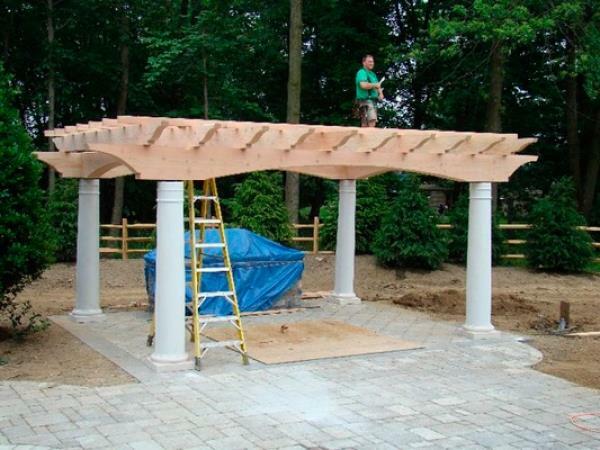 From pool houses to pergolas.